Google Shopping campaigns often spend your advertising budget inefficiently. Google suggests benchmark cost-per-click bids that are far above what you should pay. Google also recommends setting your bids at a category or brand level which creates increased spending and blended performance results. Your campaigns need to be optimized at a PRODUCT level with your cost-per-click bids set DAILY based on trends and historical performance. In addition, your campaigns should have automated adjustments for Negative Keywords, Ad Scheduling, Geotargeting and Device Targeting. 2018 was a good year for earnings. 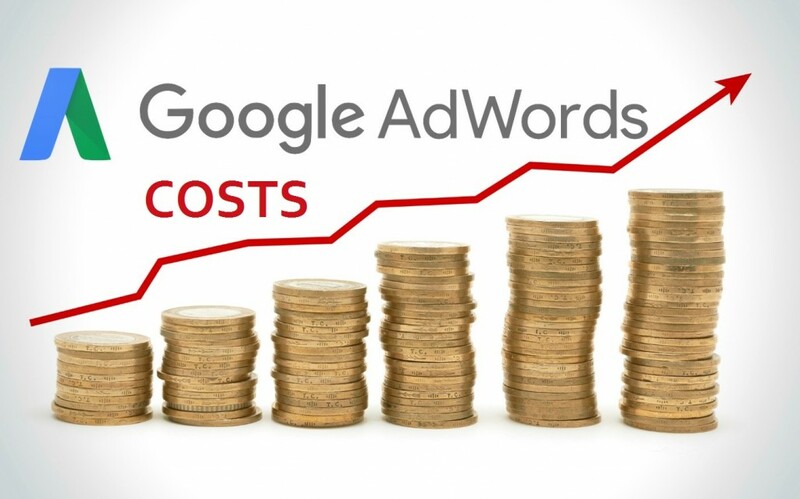 With PrestoSell, you can CONTROL YOUR GOOGLE AD COSTS to have a great year in 2019. 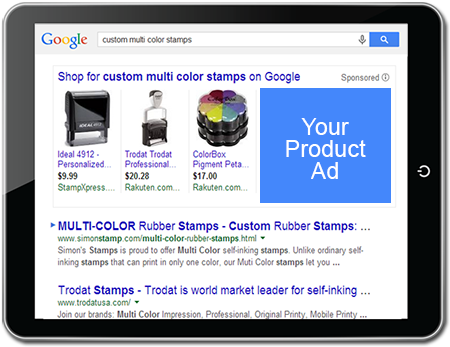 PrestoSell is a Targeted Advertising Service that optimizes your Product Ads in Google AdWords. PrestoSell optimizes your product ads based on profitability, seasonality, popularity, and sales conversion rates. Our team of webmasters work with you to set-up and maintain your advertising. 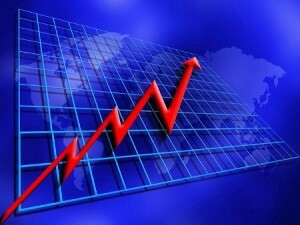 However, Google can quickly exhaust your advertising budget and generate costs on unprofitable web traffic. PrestoSell manages your Google Shopping ads with automated precision to help you SELL MORE on your existing advertising budget. PrestoSell optimizes your advertising costs to ensure your most profitable items receive the majority of your advertising budget. PrestoSell also factors seasonality and holidays into the optimization process. Ads are automatically “switched off” during off-peak hours when shopper views are not converting into sales, and then turned back “on” during higher traffic times. Our webmasters also work with you to optimize and refine your product titles and descriptions based on actual user searches. An optimized data feed helps Google determine where to place your ads, and improves seller and item relevancy. Our staff establishes and monitors a daily product feed to Google Shopping on your behalf. PrestoSell goes beyond generating simple files of your product listings – our webmaster team constructs, submits and maintains your product listing feeds for your Google Shopping advertising campaigns. PrestoSell promotes your items by displaying your images, prices, descriptions, and web store name directly in the search results of Google and Google Shopping. PrestoSell professionally manages your Google Shopping advertising campaigns to help you SELL MORE while you SPEND LESS. Let us start establishing your relationship with Google Shopping now!